React Native Create Delete Functionality From Scratch is today’s leading topic. We build a simple functionality where users can add and remove places client side. It does not affect the server side because there is no backend. But you will learn how you can create simple clientside create and delete the data in the application. We will test both on Android and iOS Simulators. 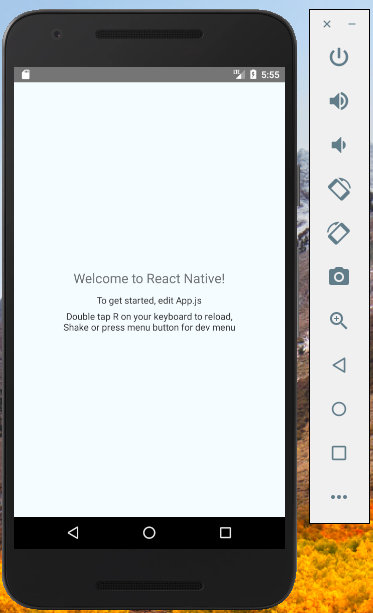 So to get started, React Native Create Delete Functionality. Let us started. 5 #4: Display the Data in the FlatList. 6 #5: Implement Delete Functionality. To open the project inside Android device type the following command. 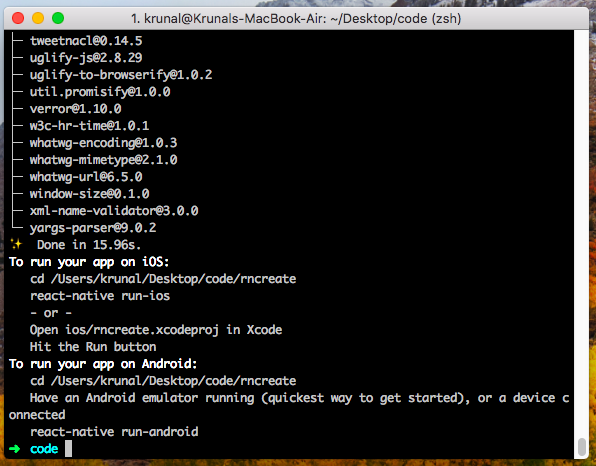 Also, you need to install Android Studio and then create a virtual device. If you have found the error like following. A problem occurred configuring project ‘:app‘. Then the solution is the following. Inside the Android folder, create a new file called local.properties and add the following code. Here, you can use your username, and I am using Mac. Now, again run the above command and shall fix the problem. You can also use an expo for this application. 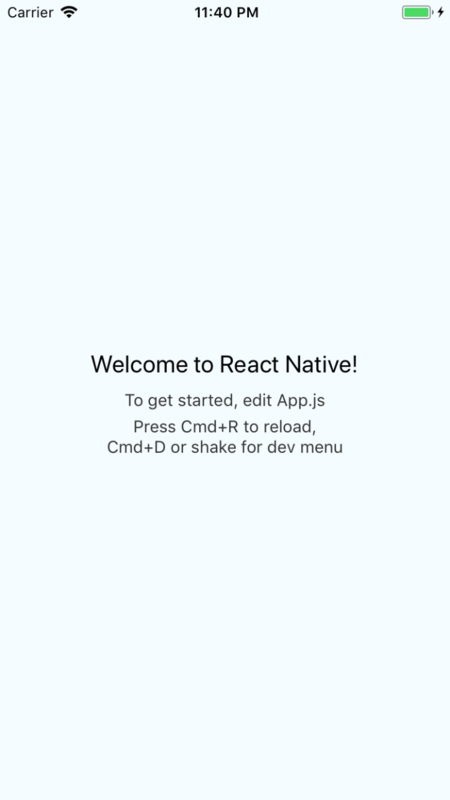 If you do not know anything about the expo, then please check out my this How To Setup React Native Using Expo. Here is the output on both of the devices. 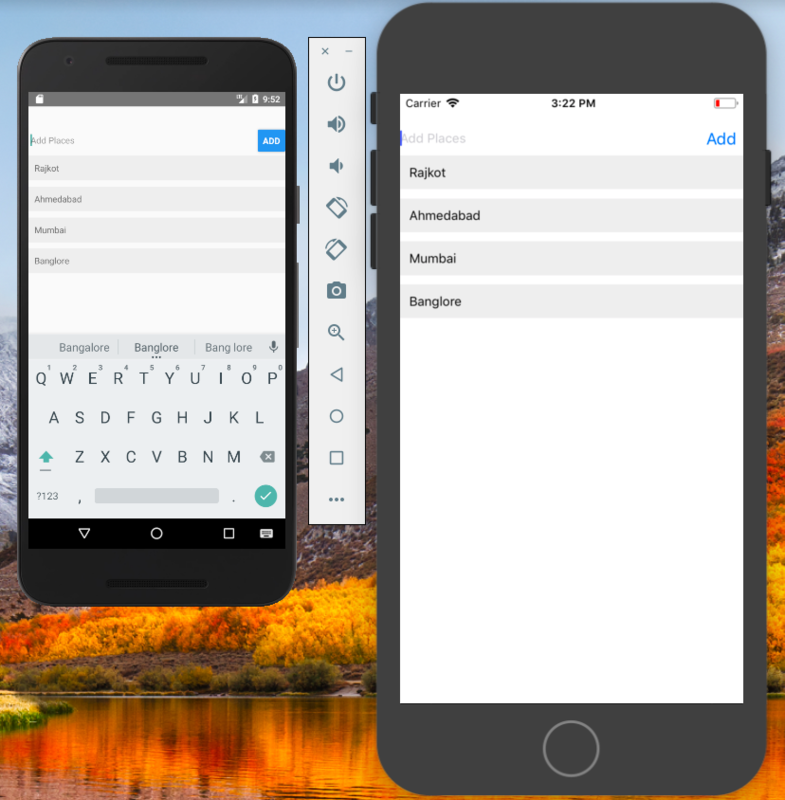 So, we have taken placeName to display the value inside text input and places array on which we loop through and show all the places in FlatList. So, when you start typing inside TextInput, the state is updated, and you can see the values inside text input, and when you press the add button, it checks if the value is empty or not. If not empty then add the values inside places array. It is a very familiar practice in React.js. #4: Display the Data in the FlatList. Inside root, create one folder called components and inside create one file called ListItem.js and add the following code inside that file. We have created this file because we will render this component and display the list. Here, we have passed the props as an argument, so we can access the place values through props and display it in the proper format. Okay, now we need to include the FlatList inside App.js file and render the above component. So, when the user touches the list, it will remove the element from an array. We have already used the TouchableOpacity. So it fades the particular item and removes from the list permanently. For that, we need to add the onPress() event to the TouchableOpacity. So we can pass the index value and filter out the data based on that index. So, we need to add the event inside first App.js file, and then through props, we can access that inside ListItem.js file. Okay, so we have defined the onDeleteItem() function, and also we have passed that as props to the Child Element. Now, we need to modify the ListItem.js component. Here, we have defined the onPress event. So when the user presses the list item, it will get filtered out. 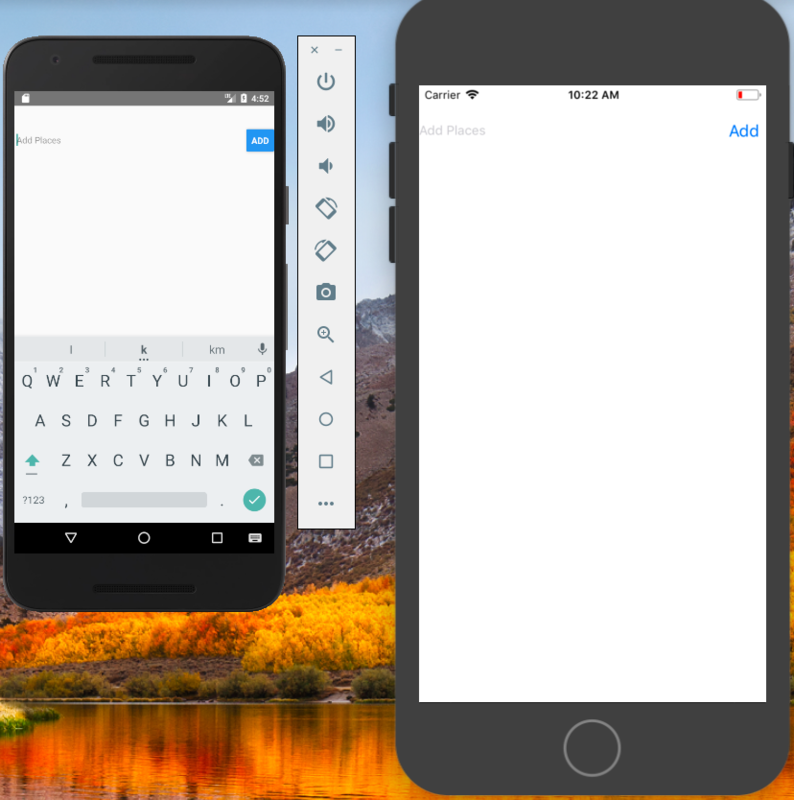 So, we have a working demo of React Native Create Delete Functionality. Thanks for taking.